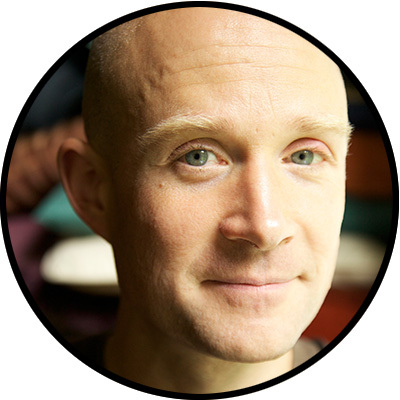 Soryu Forall is an American-born meditation teacher dedicated to serving all living beings. He teaches that this path is the mutually supportive relationship between Awakening and Responsibility, the positive feedback loop between Correct Perception and Correct Behavior. Soryu has a degree in Economics and Environmental Science from Williams College. He has also done intensive contemplative practice for over two decades, largely under the Zen Master Shodo Harada. As the founder and head teacher at the Center for Mindful Learning (CML), a non-profit organization devoted to spreading contemplative culture, Soryu offers secular teachings informed by Zen Buddhism, Ambedkar Buddhism, and Basic Mindfulness. Soryu works to use mindfulness, leadership, and exponential growth to incite a global, systemic transformation of humanity’s oppressive socio-economic structures.